SAN FRANCISCO — The family of Apple engineer Walter Huang, who died March 23 in a Tesla car crash, has hired the Minami Tamaki LLP law firm to explore legal options for them. 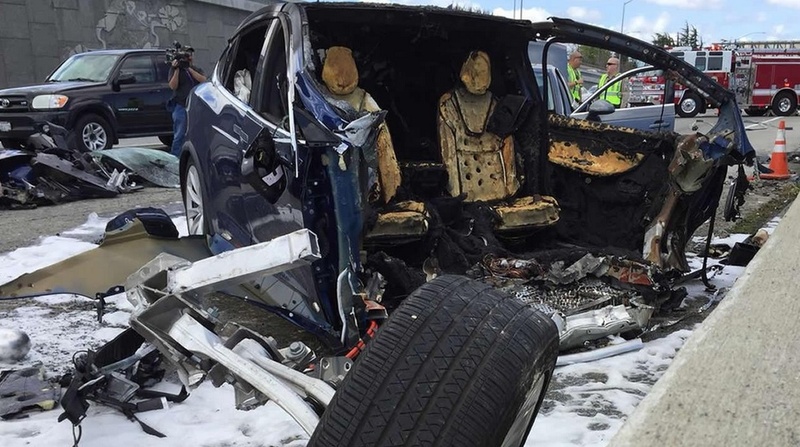 Huang died from fatal injuries suffered when the “Autopilot” of his 2017 Tesla Model X drove his car into the unprotected edge of a concrete highway median that was missing its crash guard. The firm’s preliminary review has uncovered complaints by other Tesla drivers of navigational errors by the Autopilot feature, and other lawsuits have also made this complaint. The firm believes Tesla’s Autopilot feature is defective and likely caused Huang’s death, despite Tesla’s apparent attempt to blame the victim. Minami Tamaki’s preliminary review indicates that the navigation system of the Tesla may have misread the lane lines on the roadway, failed to detect the concrete median, failed to brake the car, and drove the car into the median. In addition, the concrete highway median was missing its crash attenuator guard, as Caltrans failed to replace the guard after an earlier crash there. The lack of a guard potentially increased Huang’s injuries. If you or someone you know has information relating to Tesla’s Autopilot or the incident involving Huang, contact Fong at [email protected] or (415) 851-1497. For more information about this case, visit http://minamitamaki.com/huang. 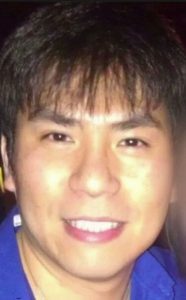 “According to the family, Mr. Huang was well aware that Autopilot was not perfect and, specifically, he told them it was not reliable in that exact location, yet he nonetheless engaged Autopilot at that location. The crash happened on a clear day with several hundred feet of visibility ahead, which means that the only way for this accident to have occurred is if Mr. Huang was not paying attention to the road, despite the car providing multiple warnings to do so. “The fundamental premise of both moral and legal liability is a broken promise, and there was none here. Tesla is extremely clear that Autopilot requires the driver to be alert and have hands on the wheel. This reminder is made every single time Autopilot is engaged. If the system detects that hands are not on, it provides visual and auditory alerts. This happened several times on Mr. Huang’s drive that day.